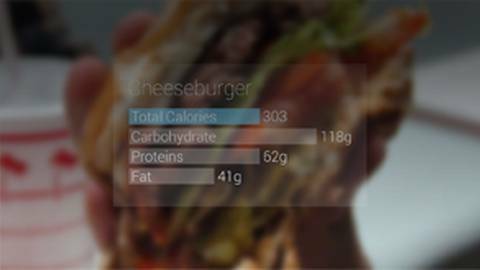 Researchers are exploring innovative ways to enhance caloric tracking and guide nutritional planning with a unique new tool: Google Glass. Researchers at the University of Massachusetts are exploring innovative ways to enhance caloric tracking and guide nutritional planning with a unique new tool: Google Glass. Dr. Brian McDonough explains.